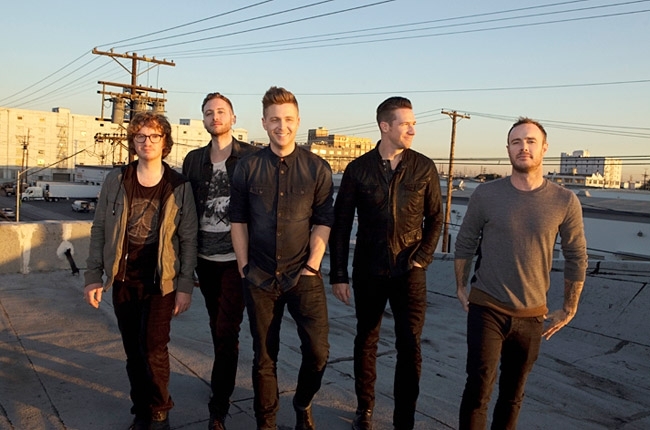 OneRepublic has placed a couple of their hits into my favorites, but none of their songs compare in both quality and nostalgia to “Secrets”. It differs greatly from most Pop music while still finding a catchy rhythm and entrancing tune. The strings are glorious and Ryan Tedder’s vocals stand out from most band’s lead singers in its unique pitch. The song is slightly repetitive, but the chorus is the best part. While I can shake that part off, I have to admit that the instrumental does tend to dominate the vocals, especially in the first stanza. If those strings weren’t so damn awesome, that could be a bit of a problem. “Last Time” has got to be one of my favorite songs by Trey Songz, and ranks up in my favorite all-time RnB songs. Though, it may not be the best song to post on Valentine’s Day. “Last Time” is incredibly passionate and features a smooth rhythm that feels harmonized all the right ways and is paced quite well. 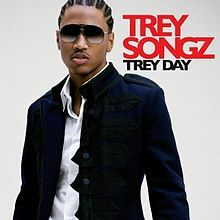 Songz always struck up comparisons to R. Kelly when he first launched his career in music, and while that may no longer apply, Trey Day is a prime example of their similarities. The biggest reason I love this song oh so much is because of how strikingly soulful it is, lyrically and rhythmically. The vocals are not perfect, but they contain the amount of passion, lust and desire needed to make the song feel meaningful (a subject that Trey Songz is probably experienced at dealing with). The song would end up placing in the Billboard Hot 100 briefly, but never got the attention I feel it quite deserved. “Last Time” might be a cheater’s anthem, but at least those bastards have a great taste in music. You may notice the chorus returns quicker than hoped for, but it has such a flow to it that its repetition really is not a bother. Lloyd’s “Be The One” is everything you can expect from his most recent album to date, King of Hearts: Great rhythm, sensual vibes and quality singing draped over sub-par lyricism. However, back when I first heard this later in 2011, this song was my jam. Of course, the biggest reason I discovered it was from the massive success that Lloyd found with (the clean version of) “Dedication To My Ex (Miss That)”. 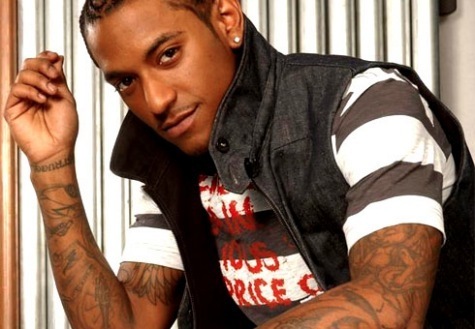 Lloyd has always been an underrated part of RnB, and for me his general absence from music has been disappointing. His music on King of Hearts was intriguing, but “Be The One” is probably the best song on the album. Having Trey Songz helps the cause quite a bit, and Jeezy’s verse is some of his best to me. Then again, a rap stanza is needed to make an RnB song actually popular. Meanwhile, production is complex and, though not incredibly original, gives the song an easy rhythm to it. Remember the days when Chris Brown acted like a deucebag? Well, more than he does now. As horrible as he was for a while, I always have to be the guy who points out at how amazing Brown’s music was around this time. His F.A.M.E. album stole the show, and much of the props have to go to this song’s success. Can I say that this may be the only song I actually enjoy listening to Tyga rap? Of course, Kevin McCall steals the show, but the whole track is a masterpiece. Chris Brown sets the mood, Tyga opens up a bit, and Kevin McCall finishes it by not giving a single f*ck. The instrumental is spectacular and some of the best production I have ever heard to date, and this song ranks as one of the overall best songs I have ever heard for its genre. While this may be one of my most opinionated 10/10’s, this song is timeless and has been regarded by many as one of the best. 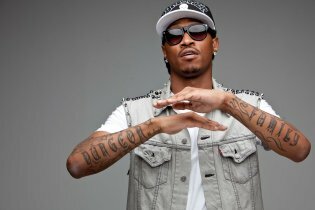 Any RnB and Hip-Hop fan can see why “Deuces” is so critically acclaimed. And now for the quotable part: Anytime one of the artists says the word “Deuces”, I find the reflex to put two fingers in the air immediately. This is a bit of a special installment of #tbt. 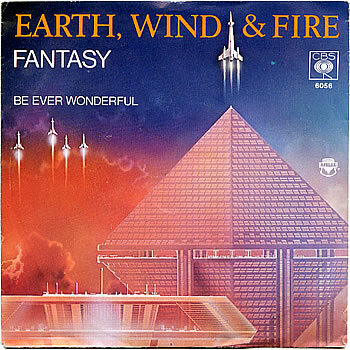 One of my favorite classic RnB hits has always been Earth, Wind & Fire’s “Fantasy”. This song was one of those tunes I had heard for years but never bothered to look up its name until just a few months ago. The song reached some Billboard acclaim, but never made it into the Top 10. However, my favorite tidbit about this song is the fact that it was inspired from the movie Close Encounters With The Third Kind, a film that has always been after my heart like my one true love or Alfredo-dipped Raviolis. The instrumental diversity and overall balance between vocals and beat is a staple in making this song so easy to listen to. Despite being a bit lengthy, I still wish the song went on, especially with how well the vocal-less introduction does in conveying the tone of the music without any need for lyrics. The words are strange, but that just proves how notable the inspiration is. 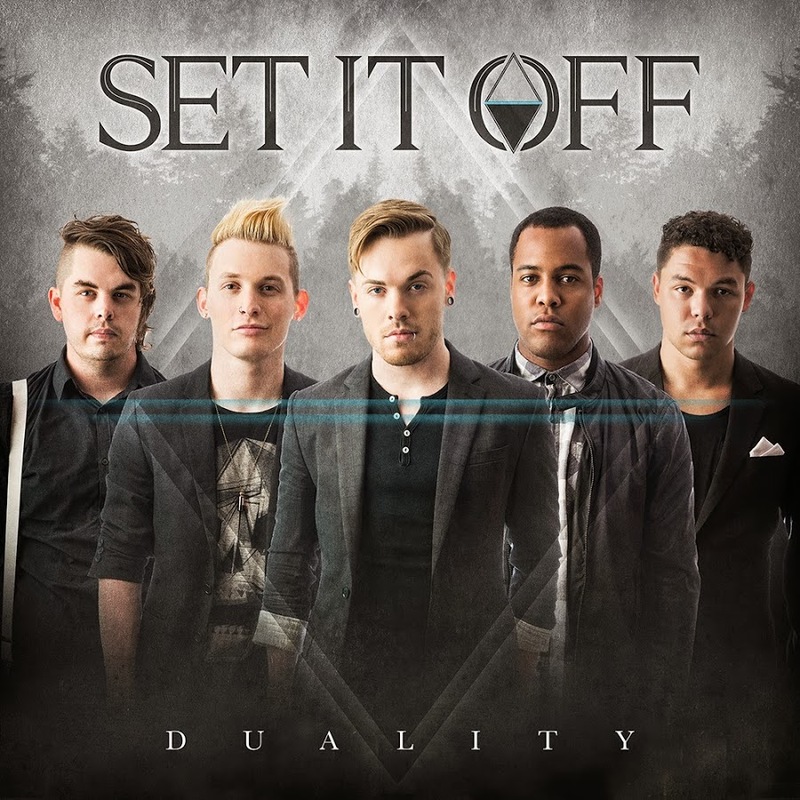 Pacing, balance, solid vocals, individuality: It’s all there. The song is complex but keeps to the subject and makes the song interesting throughout the entire five minutes. So meet another song I consider a perfect 10. If “Fantasy” was a woman (This is RnB, I have to talk about women), it’s got a rockin’ bod and a booty you can grab but does not overwhelm (at least it did in 1977). I actually forgot how much I loved this bloody-awful song until hearing it again recently. The weirdest part is that I cannot get past about two and a half minutes everytime I listen to it. Let’s rewind about three years; I am the cool reverse-hipster who will discover old music and treasure it years later. While I am proud of the man – nay, boy, who made it to his 18th birthday, I cannot confirm nor deny that he was for the longest time, how you say, a dimrod. 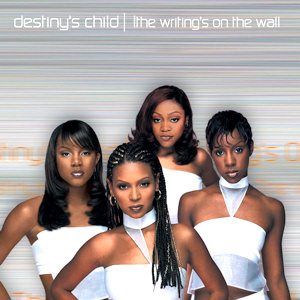 So I found “Say My Name” under the category “Songs featuring the girl from Destiny’s Child who I happened to be obsessed with at the time.” Believe it or not, I am not referring to Beyonce; For the longest time, I had a massive love for Kelly Rowland and her music. Beyonce does do the most work in the song, even when it was incredibly unneeded. This song truly came close to making my Top 50 list this year, but nope. The bridge is incredibly lazy and the repetitive nature of the song means that the perfection that is “dat dope hook” as the urban teenager would call it, is the reason the song is so massively appealing. Ha ve you ever had a song that you liked, but knew it was terrible and hid any acknowledgement of existence from others while you failed to pinpoint why it appealed to you as much as it did? Meet my candidate for that ever-so-specific category, Future’s “Turn On The Lights”. Any Future song, really, makes me question the quality of my choices in music recommendations. However, “Turn On The Lights” ended up being one of my favorite songs for two months and almost made the cut for the Top 50. I do not expect you to like this song, or even tolerate it for more than 30 seconds, but somehow I found it to be incredibly easy to pick up and repeat. The rap verses are so vague lyrically just mumbling felt like knowing the lyrics. The hook and chorus always had the most style and was crafted well. Mike Will Made It was big in 2013, and his beat definitely tunes out the vocals a bit to make the song a bit more tolerable. Hooray, it’s Friday! No, I work weekends, so the day’s timing in the week has nothing to do with my excitement. Rather, I get to be a bit more narcissistic than usual and talk about one of my personal favorite songs. 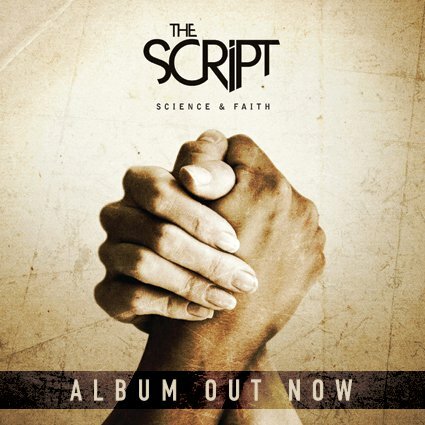 It seems that I have not written anything about The Script yet some how, so you might want to know that my all-time favorite The Script song (and one of my all-time favorites in general) is “Nothing”. This song is relateable, meaningful, and quite honestly, kind-of funny when you think about what the lyrics are saying. I cannot act like I would not act the same way (or haven’t before), and the catchy tune that goes along with the words always helps. The Script have always been solid, and “Breakeven” was a favorite song for a while, but they have yet to show me a song better than “Nothing”. Oftentimes I write about bands with a lack of publicity, but sadly this can lead to cheap sound. However, I was seriously impressed by the Alternative-Pop sound of Los Angeles band Sleeping Wolf. 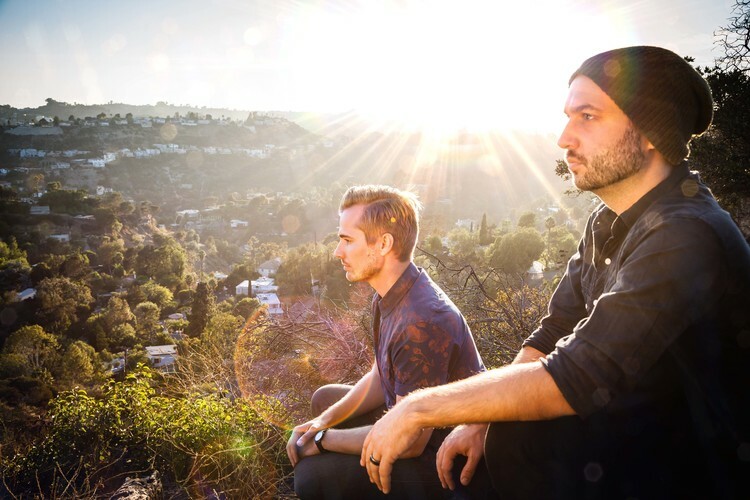 The duo of Jake Newton and producer Steven Solomon come together to make exciting music that features both upbeat rock and complex Pop beats. Sleeping Wolf is working hard and finding their music slots in Netflix films for promotion. While working on their debut album, which is slated to be released anytime now, Sleeping Wolf has released plenty of excellent new music. The songs have a Rock-influenced design and sound thanks to Newton, while each also has unique production and lyricism that can be often credited to Solomon. Together, these two make enjoyable music that can be quite the great pump-up to cause hype for anything. Hell, this stuff could make an accounting firm business party become a Rock-out-fest. 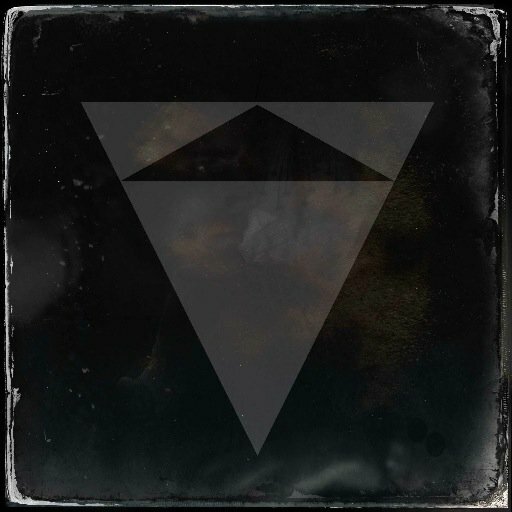 My favorites by Sleeping Wolf are topped by Blindfold, which is one of my favorite tracks currently. Other favorites include one of the group’s bigger hits, Jennifer, and Come And Get Me. There is yet to be a song release that I do not like, and I have to chuck Sleeping Wolf into one of my favorite all-time artist recommendations. The music is highly appealing and I would not hesitate to show anyone this group, though in a couple of songs either autotune can be a bit apparent for some tastes or would not hurt to add to high notes. While the vocals can have their ups and downs at times, the music as a whole is quite remarkable and I would highly suggest keeping an eye on this band with me as I write about them in the near future.